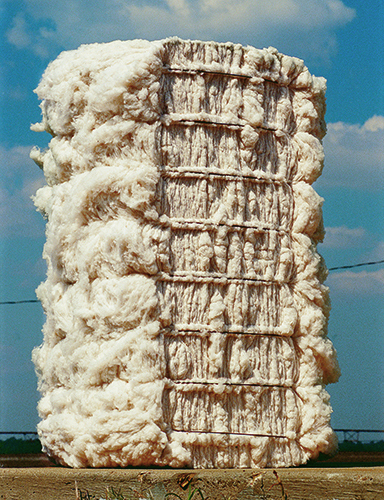 Cotton was the main agricultural product of Alabama through World War II. The boll weevil infestations of the early twentieth century led farmers in many areas of the state to diversify their crops to include peanuts, pecans, and peaches as well as cattle and timber. Courtesy of Southern Progress, Inc. Photograph by Charles Walton.